For uncompromised performance and and power it's hard to match the First Chair 8. 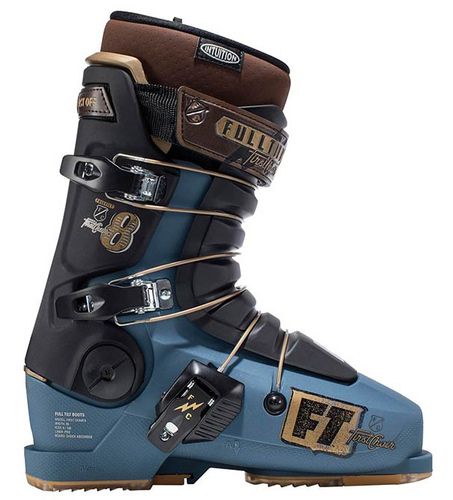 The 2019 First Chair 8 employs the original 3-Piece design and adds the durability of Wide Track Alloy Buckles and the comfort and performance of 100% custom, Intuition Liner Construction. As always the First Chair 8 is super Light and responsive, your best bud on and off trail.